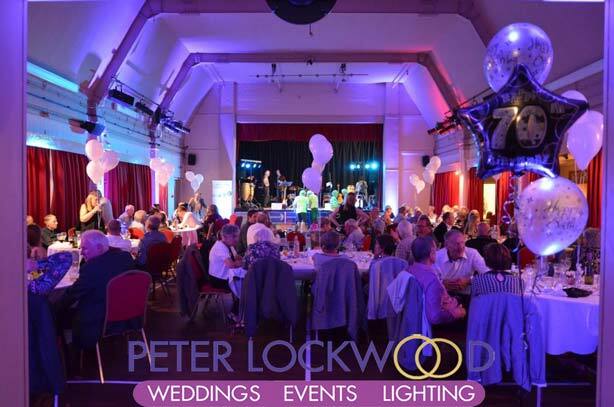 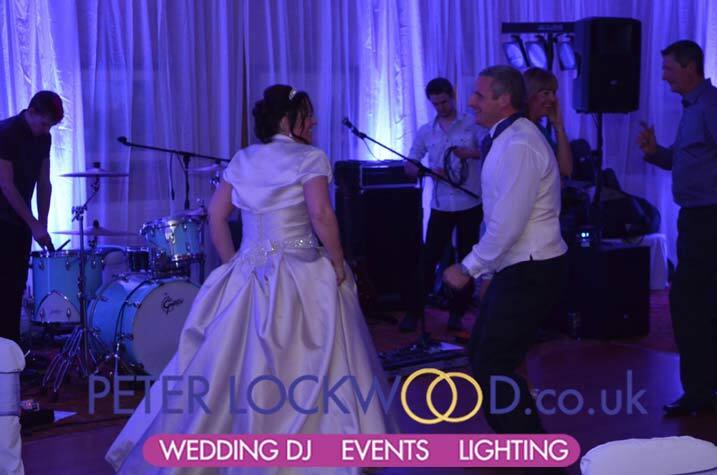 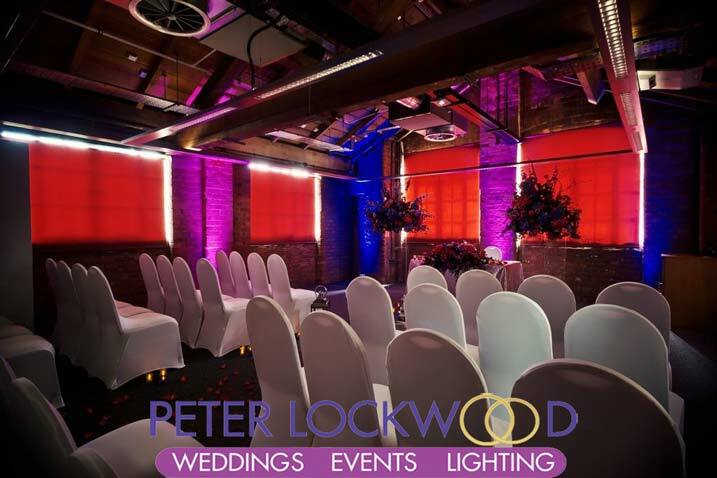 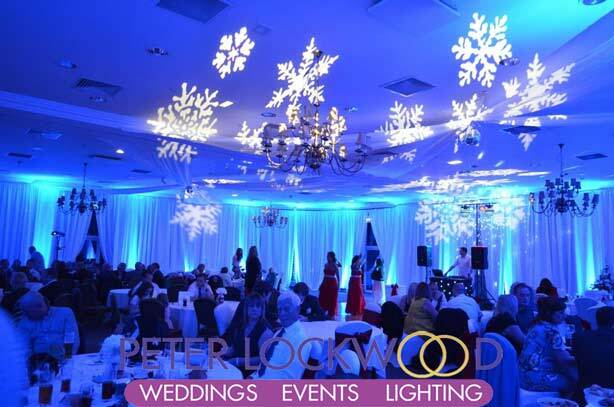 I have provided Uplighting and Mood lighting along with Fairy Lights, Drapes, Backdrops and Festoon Lighting in many venues in Manchester, Derbyshire, Lancashire, Cheshire and West Yorkshire. 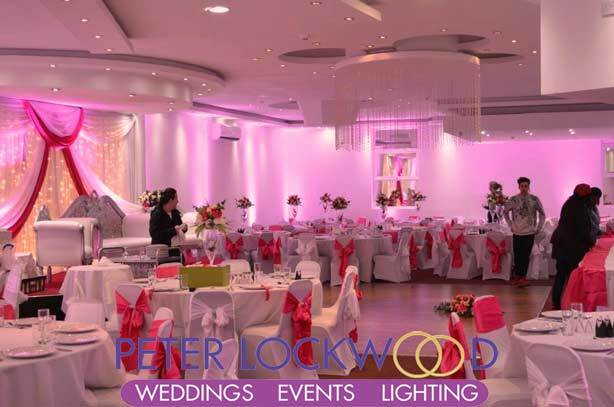 I have a fantastic selection of pictures showing Lighting Examples and what your venue can look like with my wedding lighting services installed. 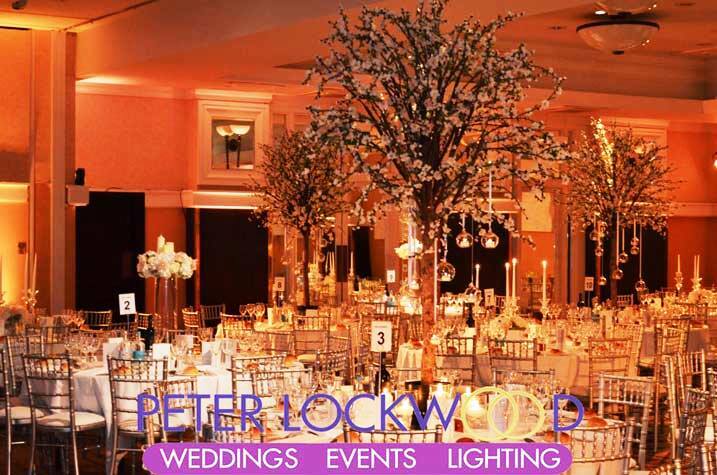 Please click on the venues names on the right to view the pictures. 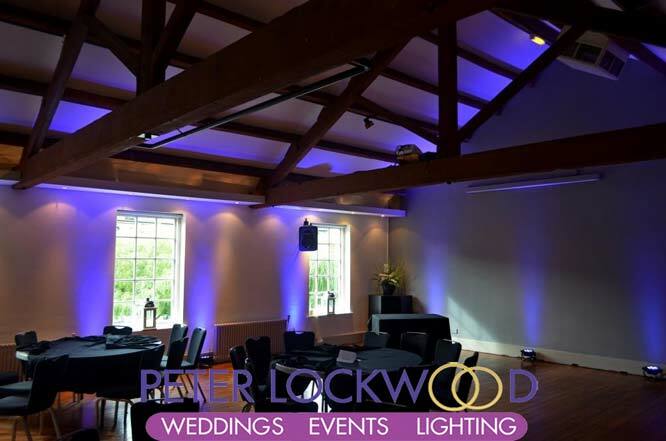 I am very happy to supply lighting in any venue, in Manchester, Derbyshire, Lancashire, Cheshire and West Yorkshire. 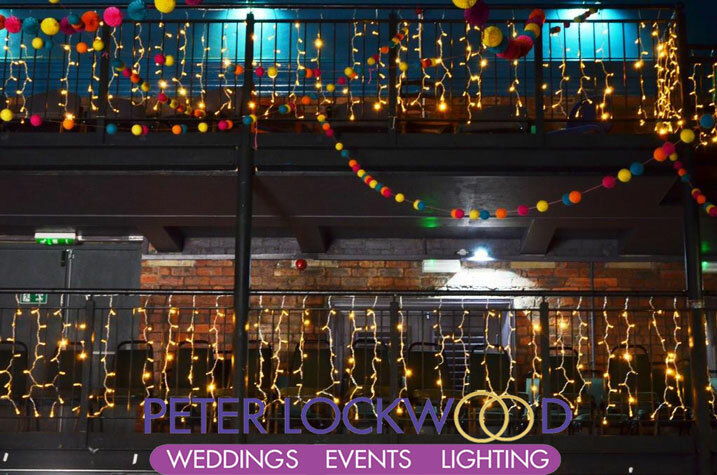 so if you don’t see it listed above please still get in touch for a quote, as I love to work in new places.